Tired Of Using Two Different Remotes ? 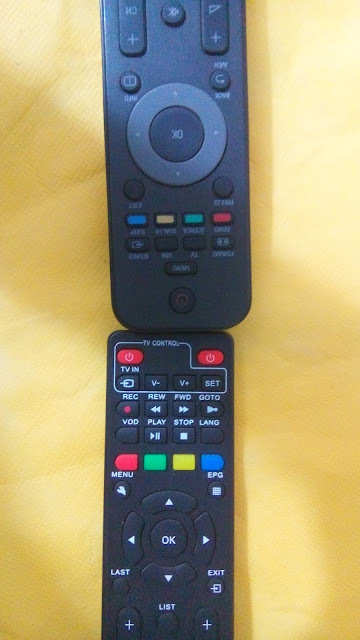 We Have A Method For You With Which You Will Be Able To Use Your Set top Box remote on Tv , Led , Lcd And Set Up Box Also , Or we Can Say One Remote For Both Tv And Set Top Box . 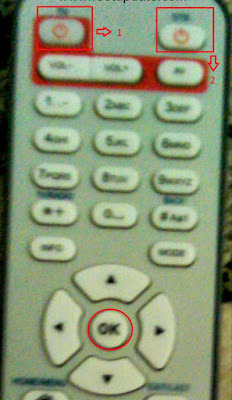 In India The India Government Made It Compulsory To Opt For Digitization And Installing A Set top Box In All Homes To Watch Tv Serials And Movies , It Wasn't Annoying upto The Installation Of Set Top Boxes In Houses , But When People Came To Know About That They Will Get One Remote For Operating Set top Box And The Another Remote For Turning On Your Lcd Led Or Whatever They Started Having Issues And Yes The Issues Were Obvious Also ,Because It is Really Hard To Maintain Two Remotes For Turning Volume , Turning On The Led And Changing Channels Also So We Made A Guide With Which You Will Be Able To Use One Remote Both On Tv And Set top Box . How To Use One Remote On Both Led , Lcd , tv And Set top Box . With This Guide to Operate Tv And Set Top Box With One Remote , You Will Be Able To Make One remote Function On Your Both Lcd Led Tv And Set top Box . Prerequisites Before Proceeding Towards The Guide . Make Sure The Cells Inserted In Your Tv,Lcd,Led And Set top Box Are Working Correctly . Perform The Guide In Another Room Which Doesnt Conatin Any Television And Out Of Range Of Set top Box . These Are The Instructions That are written On Your Set Top Box To Tune Tv lcd led Remote With Set top Box Remote . Okay Now lets Start The Guide To Tune Set Top Box Remote And Led Lcd Tv Remote To Work Together . First Of All Understand The Remote Of Set Top Box . 2. Is The Button To Turn on The Set top Box . 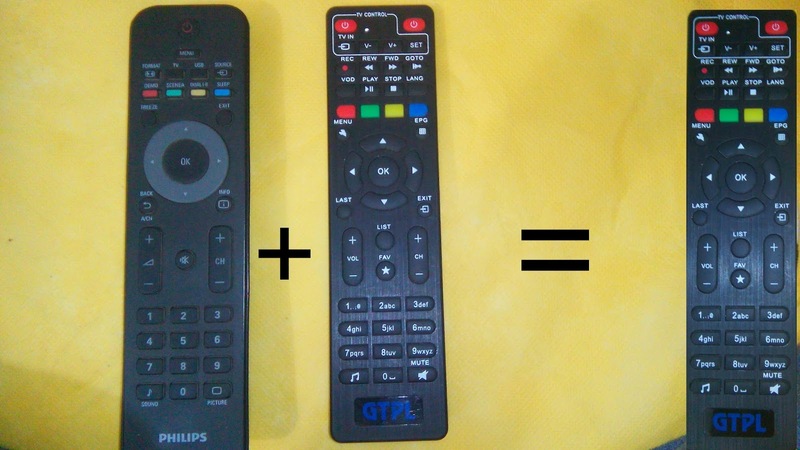 Okay Now Lets start The Guide To Tune Your Set Top Box Remote And Tv Remote To Work On Both . Place Your Tv Remote Sensor And Set top Box Remote Sensor Opposite To Each Other . 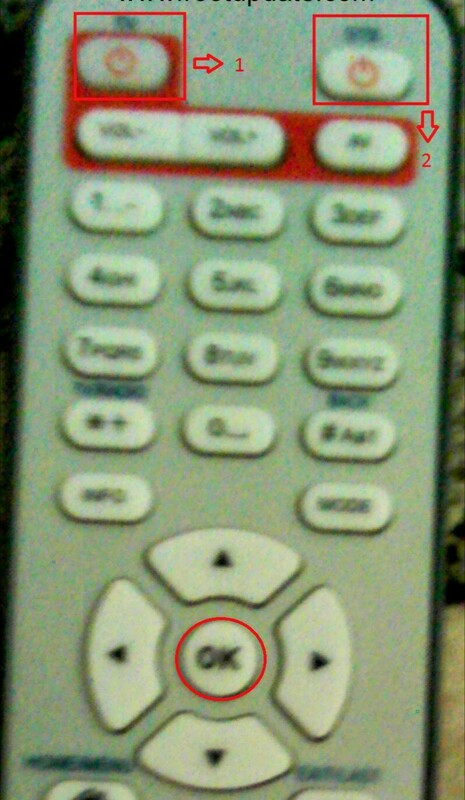 After Placing Press 0 Button And Ok Button Of Your Set Top Box Remote For 10 Seconds , Red Light of The Set Top Box Remote Will Turn On . Now Again Place The Both Remotes Opposite To Each Other And Press Power Button Of Both Remotes For 8 Seconds . Now Again Press For 10 Seconds . 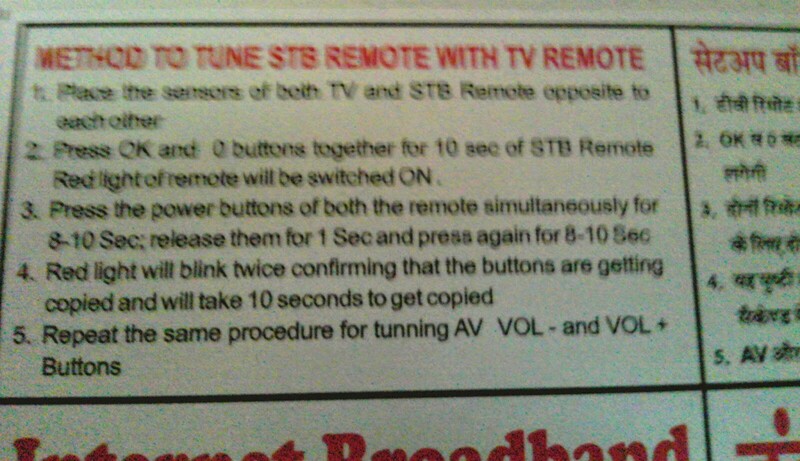 Red Lights On The Stb Remote Will Start Blinking Confirming That The Buttons Of Tv lcd Led Remote Are Being Copied . Copying Of Buttons Usually Takes Upto 10 Seconds . Now Your Power Buttons Are Copied , Which Means You Can Turn on Your Tv Lcd Led With the Set top Box Remote Also . You can Follow The Same Procedure For Copying Other Buttons Also . Keep tv remote and set up bix remote opposite. Keep pressing for 10 seconds and you see red indicator will off blinking and now press SET key for once..
One by one you can copy other keys and thay work in your tv. 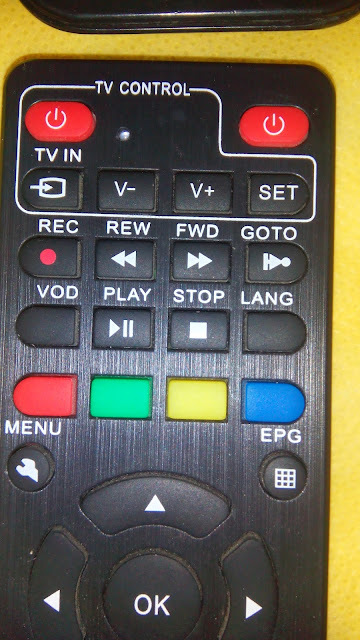 You can copy only few keys which is available in tv control area.